“The Army, together with the Army Corps of Engineers, propose this rule with EPA to help continue to provide clarity and predictability to the regulated public during the rule making process. 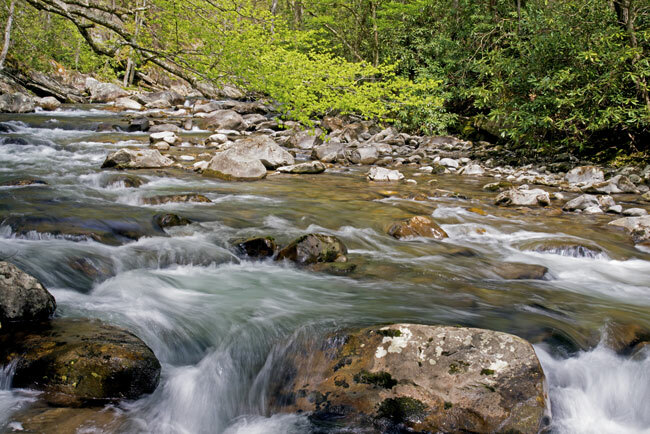 We are committed to implementing the Clean Water Act Section 404 regulatory program as transparently as possible for the regulated public,” said Ryan Fisher, Acting Assistant Secretary of the Army (Civil Works). This action follows the February 28, 2017, Presidential Executive Order on “Restoring the Rule of Law, Federalism, and Economic Growth by Reviewing the ‘Waters of the United States’ Rule.” The February Order states that it is in the national interest to ensure that the Nation’s navigable waters are kept free from pollution, while at the same time promoting economic growth, minimizing regulatory uncertainty, and showing due regard for the roles of Congress and the States under the Constitution. Additional information on this proposal and how to comment is available at www.epa.gov/wotus-rule.